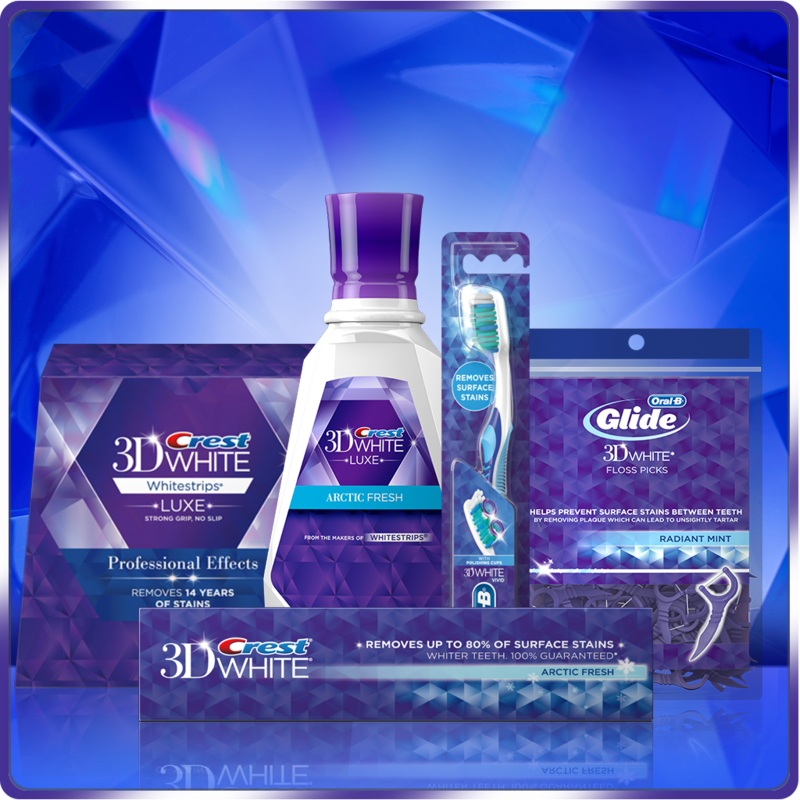 Have questions about the entire Crest 3D White collection? How do Crest 3D White Whitestrips Professional Effects work? Crest 3D White Whitestrips Professional Effects is thin, flexible strips that are coated with a tooth whitening gel containing peroxide. Designed to conform to the shape of your teeth, they work by keeping the whitening gel on your teeth for 30 minutes once a day to get at stain build-up on and below the tooth's surface. What are step-by-step instructions for using Crest 3D White Whitestrips Professional Effects? • Open foil pouch & remove product. Handle strips with dry hands. • Peel Crest 3D White Whitestrips from backing liner. 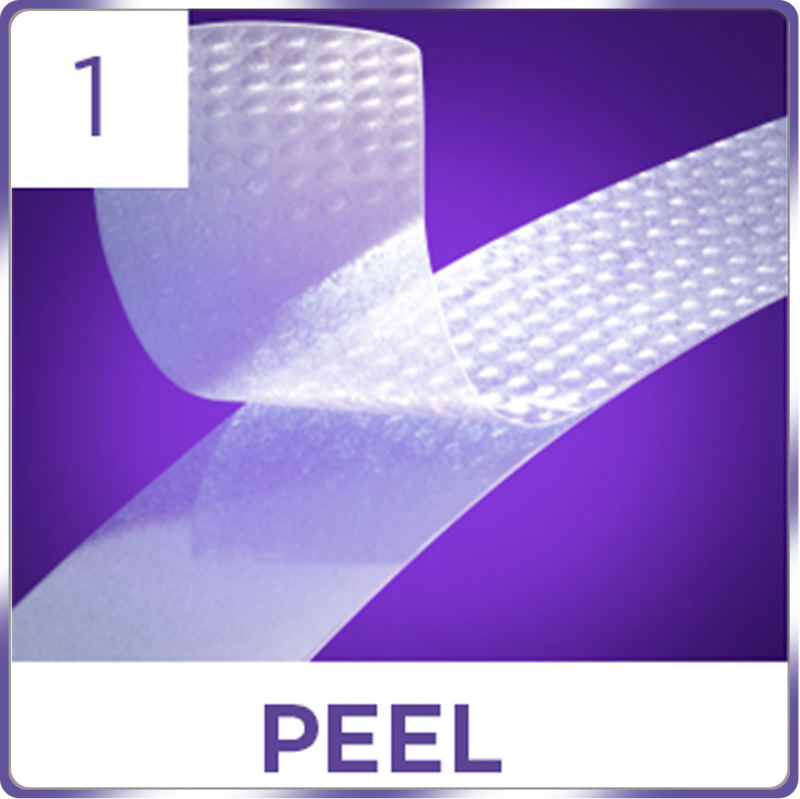 • For easier application, apply the lower strip first. • Using a mirror, apply the gel side of the strip on front teeth. • Align strips with gum line and press gently for good contact. • Fold the rest of strip behind teeth to keep in place. • Wear Crest 3D White Whitestrips for 30 minutes, remove and discard. When will I start to notice results with Crest 3D White Whitestrips Professional Effects? How long will whitening last with Crest 3D White Whitestrips Professional Effects?